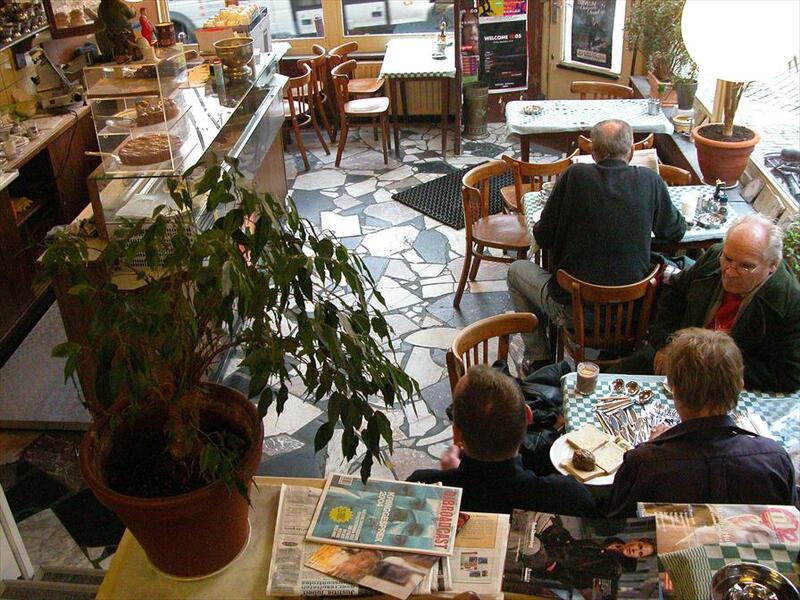 Koffiehuis De Hoek - Restaurants & Cafés in Amsterdam. Traditional Amsterdam coffeeplace, one of very few left these days. Situated at one of the most beautiful, lively canals in the nation’s capital. 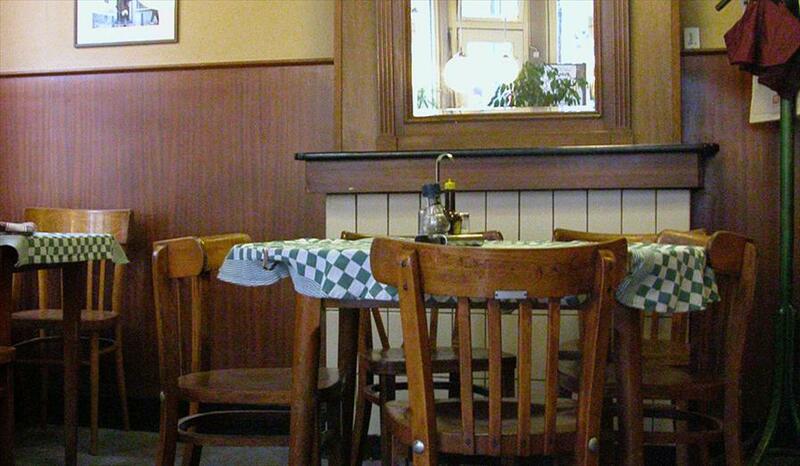 One of the few coffeeplaces that will still serve you old fashioned classics such as double fried eggs and ham, country omelets, homemade soups and various pancakes and rolls. No nonsense, no frills with an old fashioned cozy local feel to it. Time has stood still, and the crowd consists of all walks of life. Join in on entertaining conversation or just relax, sit down and enjoy the view. The thing that sets this type of coffeeplace apart is the common cozyness that’s so hard to find in the big cities.